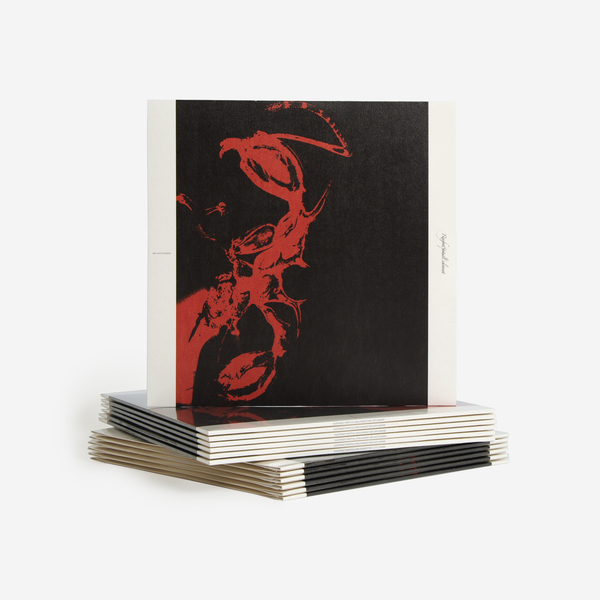 Low Jack & Equiknoxx join Dominick Fernow’s Rainforest Spiritual Enslavement on a new double vinyl rendition of ‘Red Ants Genesis’. 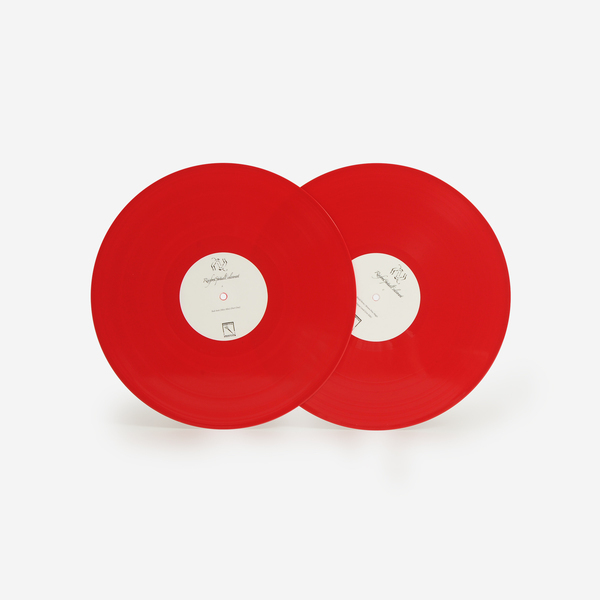 Recorded in winter 2017, it finds the Hospital Productions boss discovering strength in collaboration following the triumph of his ‘Ambient Black Magic’ classic, which was conjured with the crucial assistance of Juan Mendez a.k.a. Silent Servant. 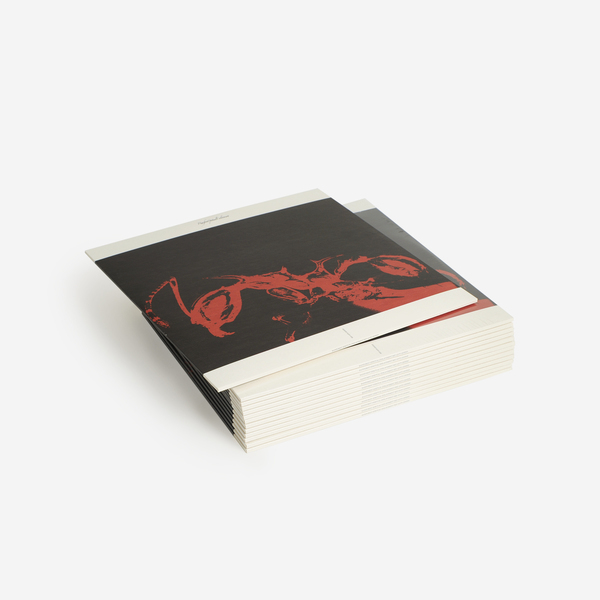 Here, he works with Phillippe Hallais aka Low Jack who also tags in his pals Gavsborg and Time Cow from Jamaican digidub futurists Equiknoxx for a killer new dread dub of the title track. 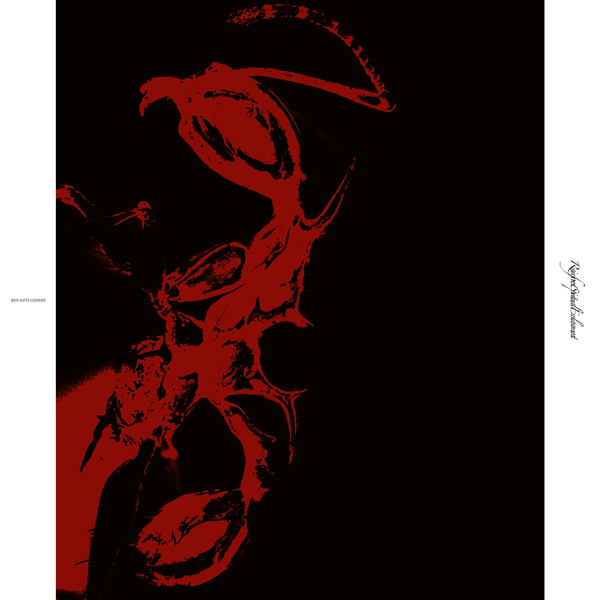 But the biggest attraction here for some will be the curveball of an Equiknoxx revision of ‘Red Ants Genesis’. 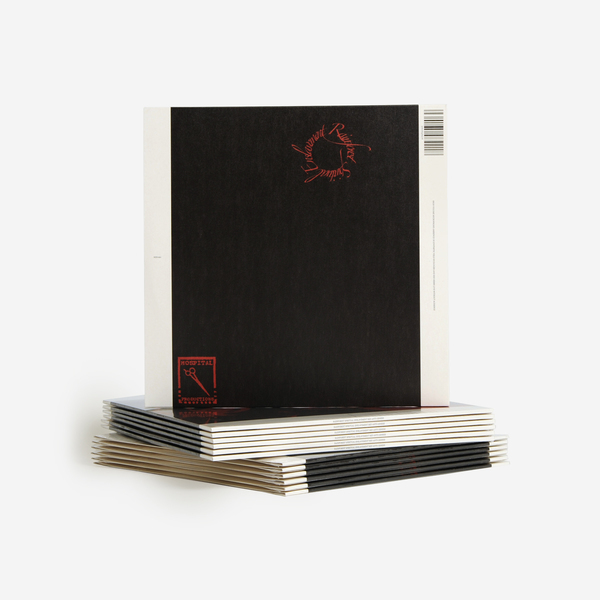 Surely one of the first meetings of Jamaican dancehall and dark ambient in existence, it’s a spellbinding piece of dub physics that demonstrates the endless, mutable imagination of Gavsborg and Time Cow in haunting and deeply mystic effect.